Blue Slate. Real Business. Real Time. Medical device consultants with over 130-years of combined experience. Focused consulting services from financial break-even planning to FDA approval. 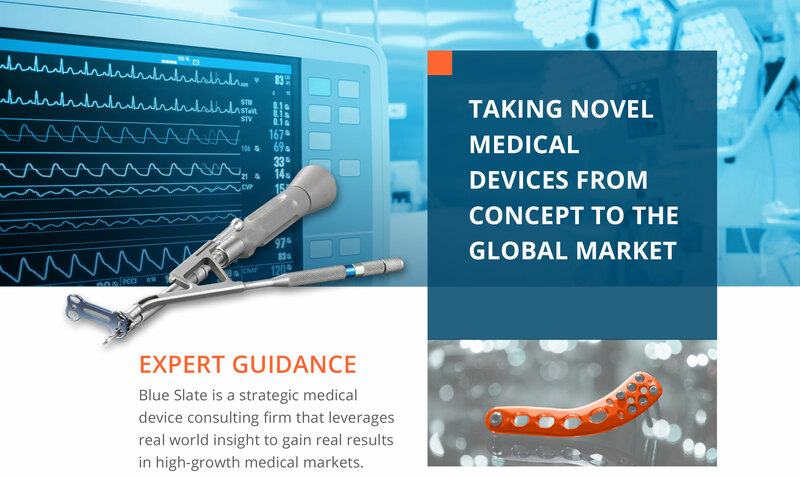 Recognizing real growth potential in medical device development. Real solutions, real time.